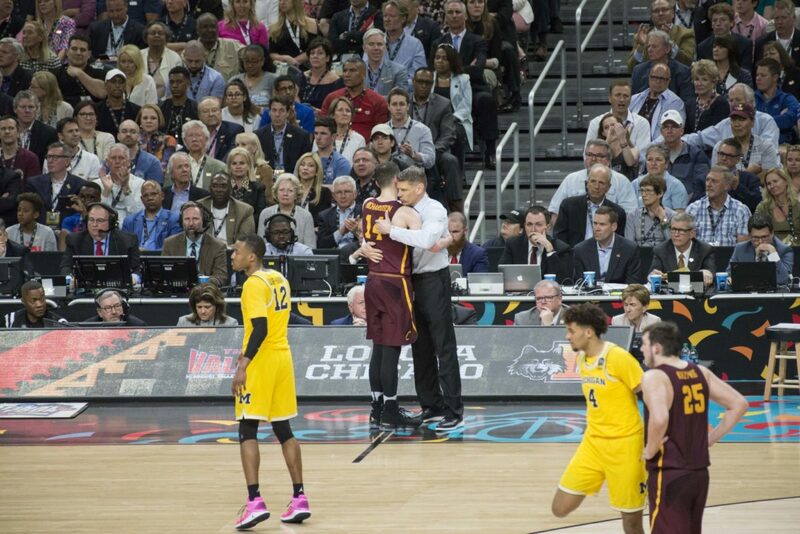 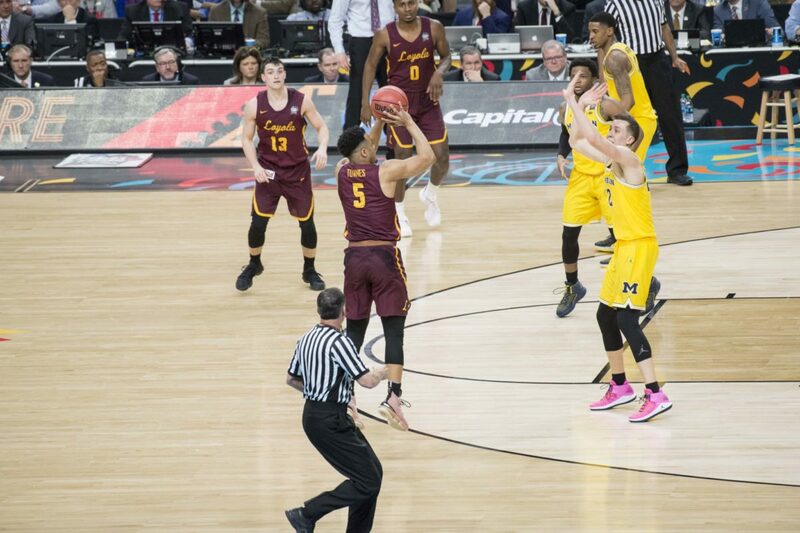 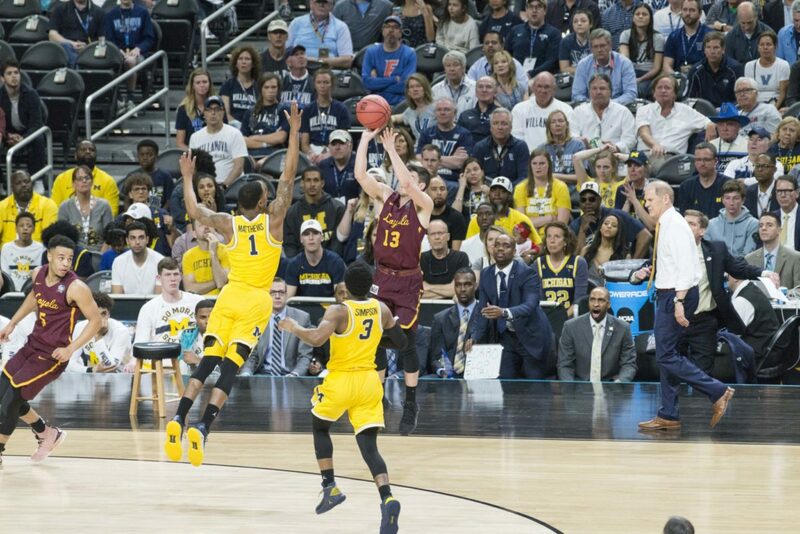 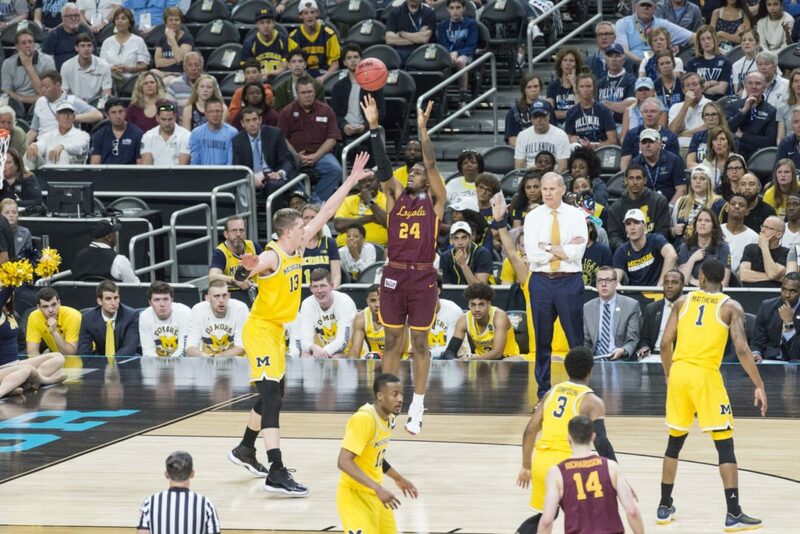 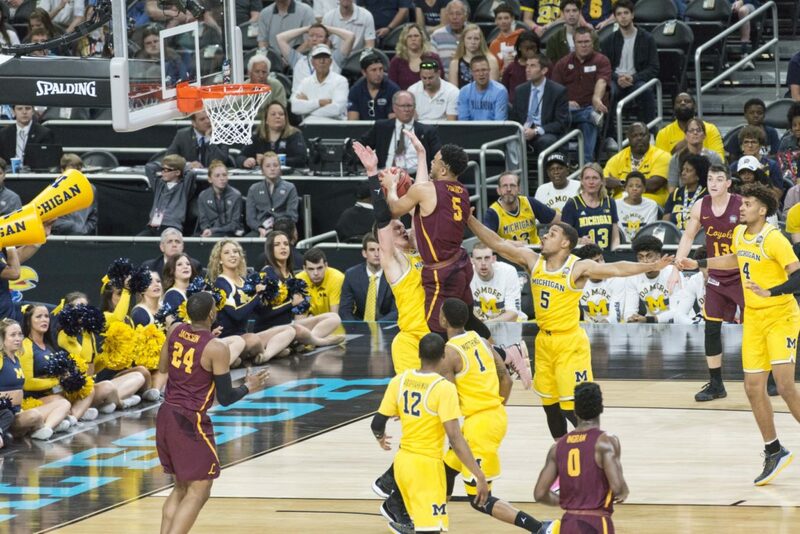 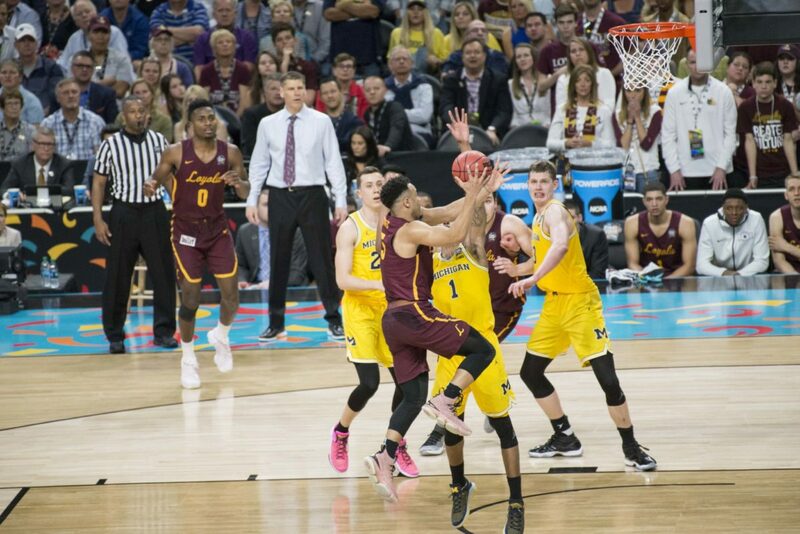 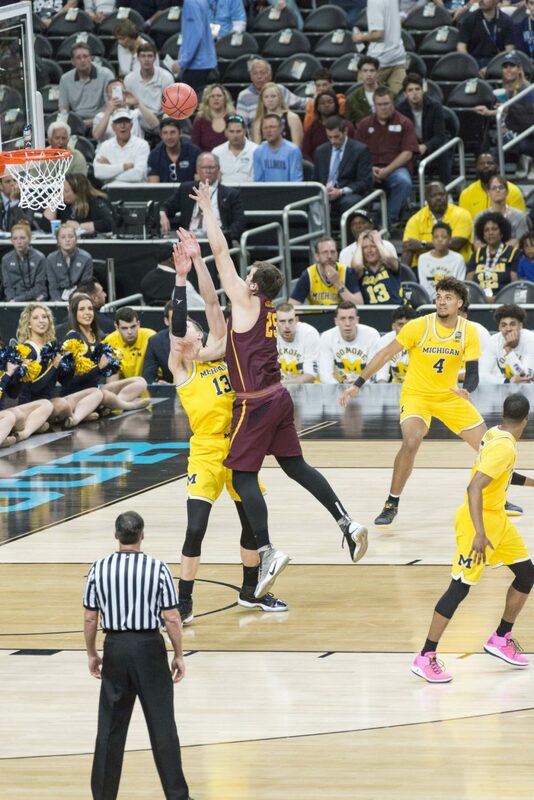 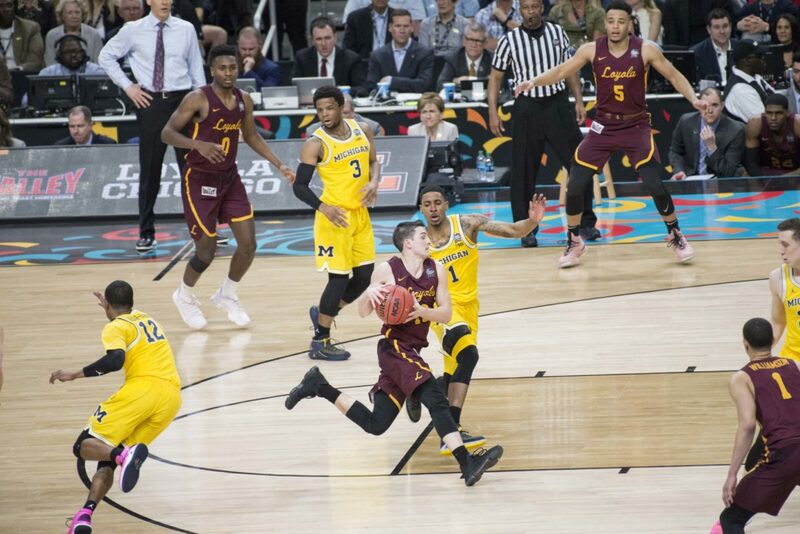 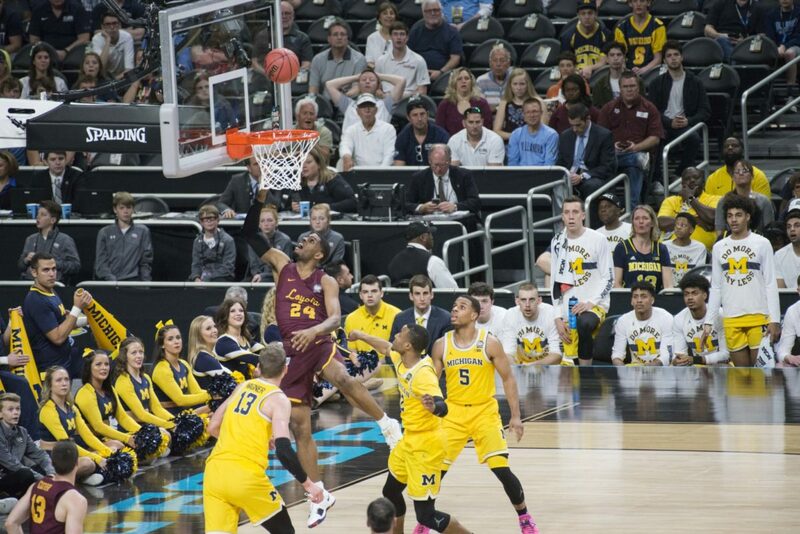 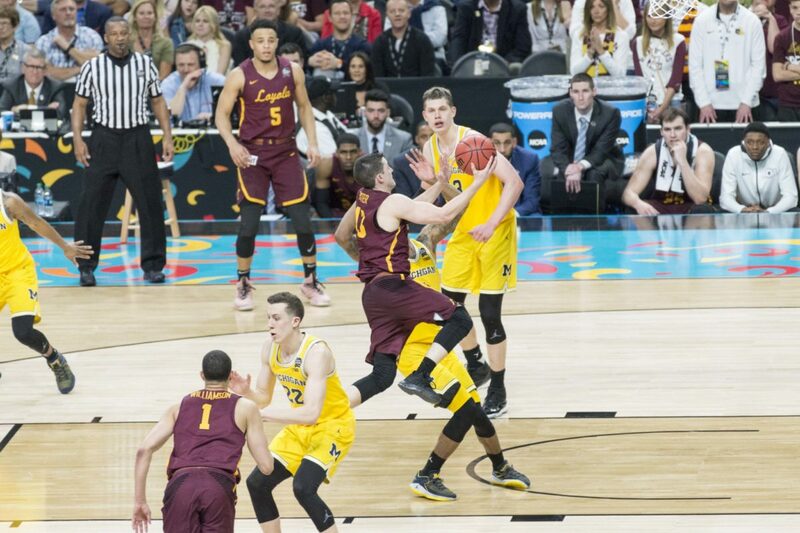 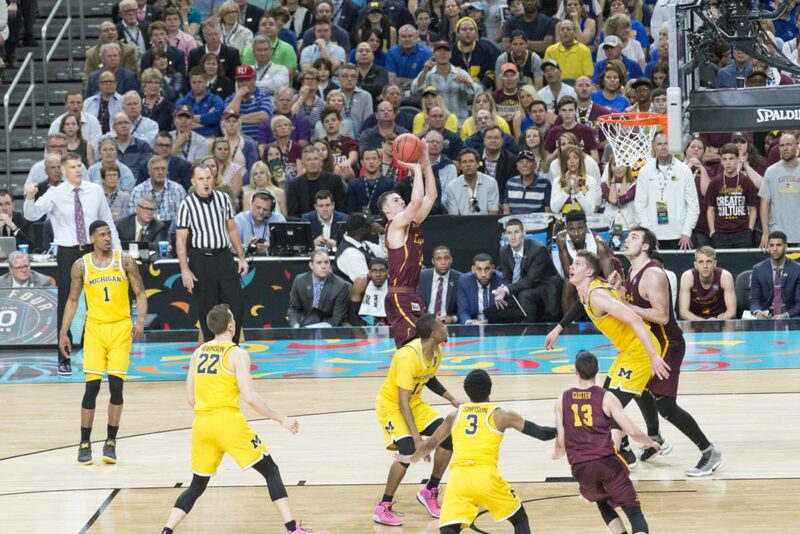 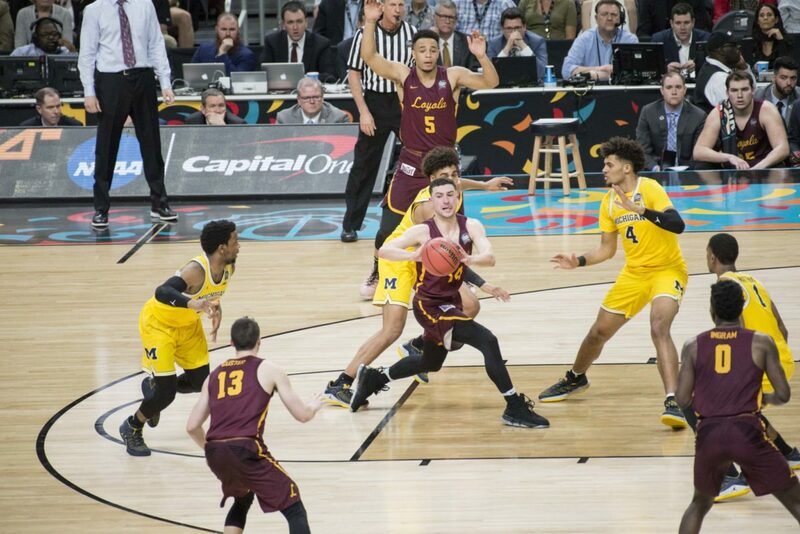 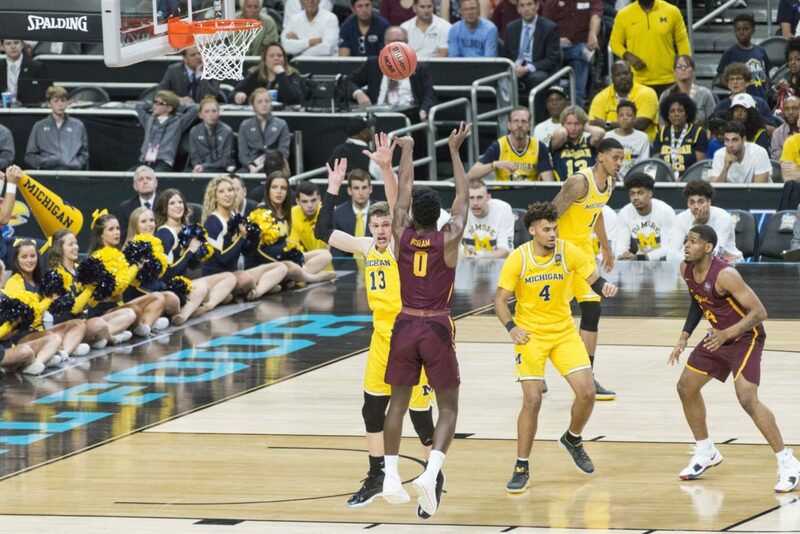 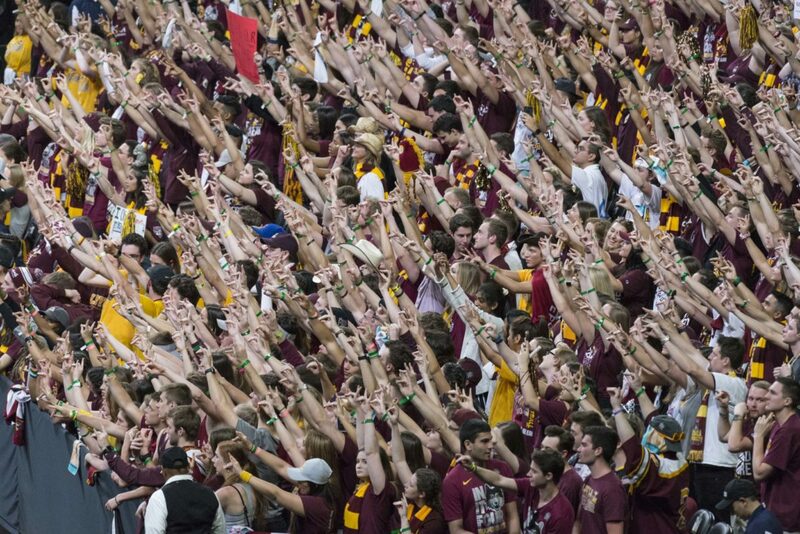 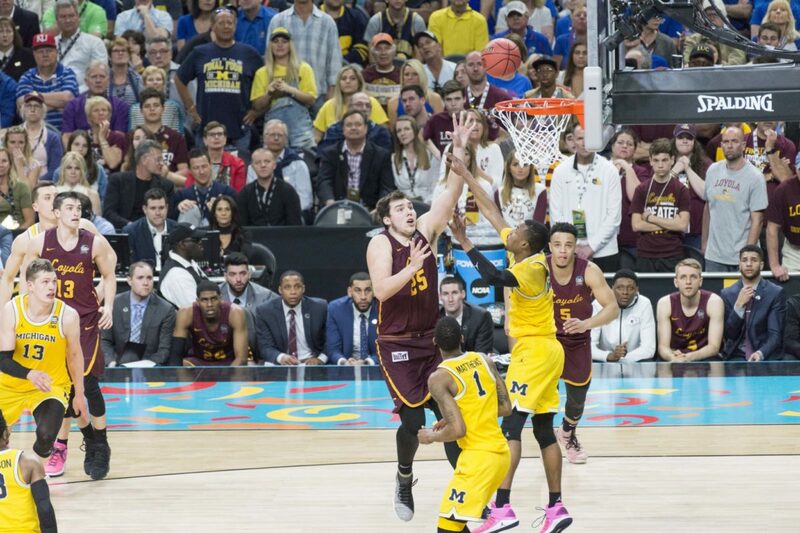 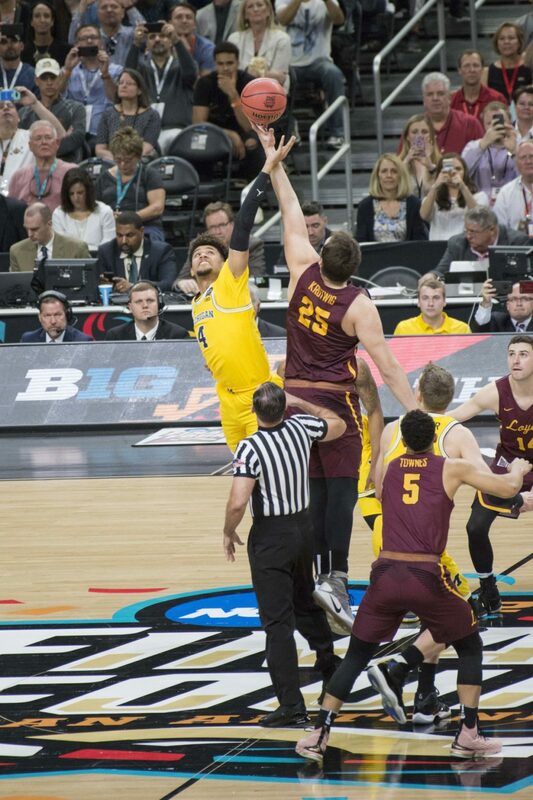 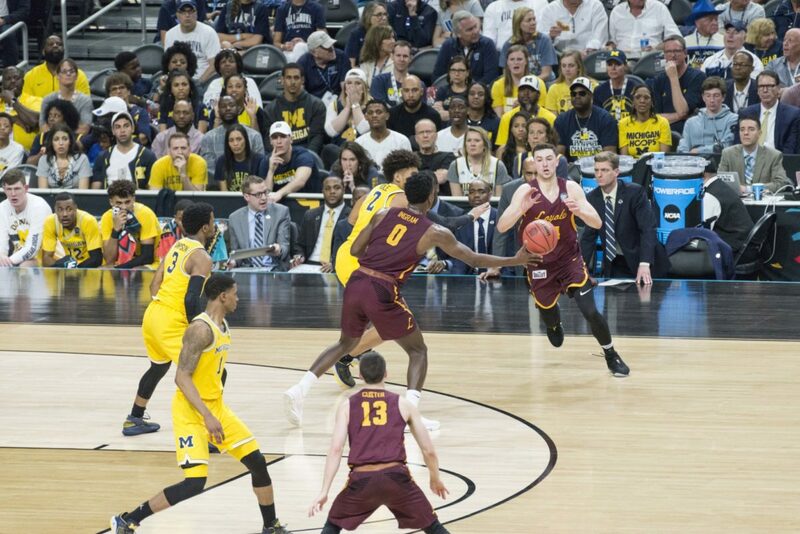 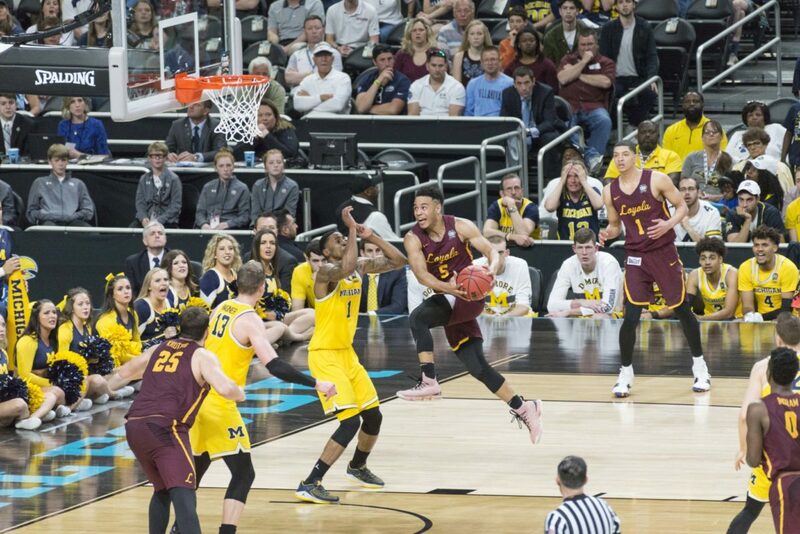 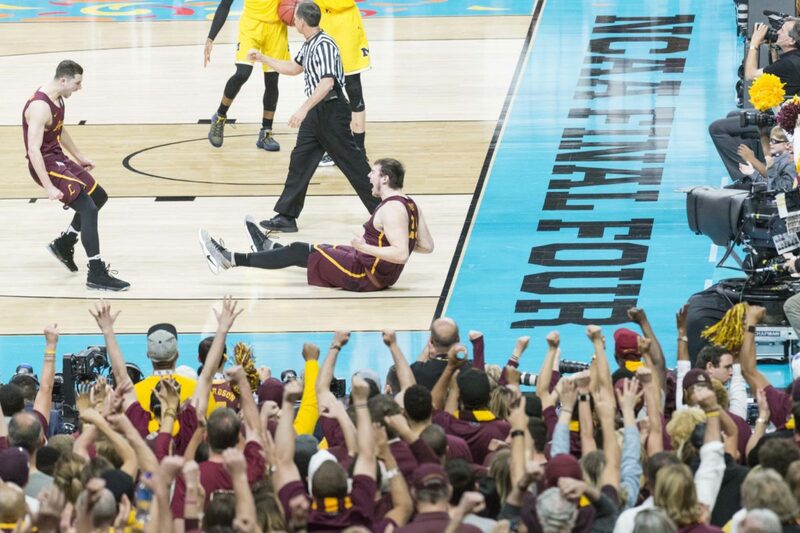 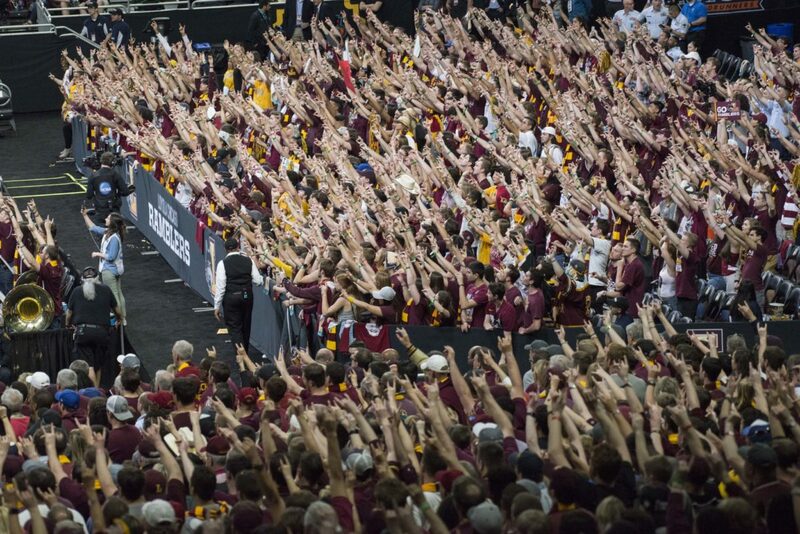 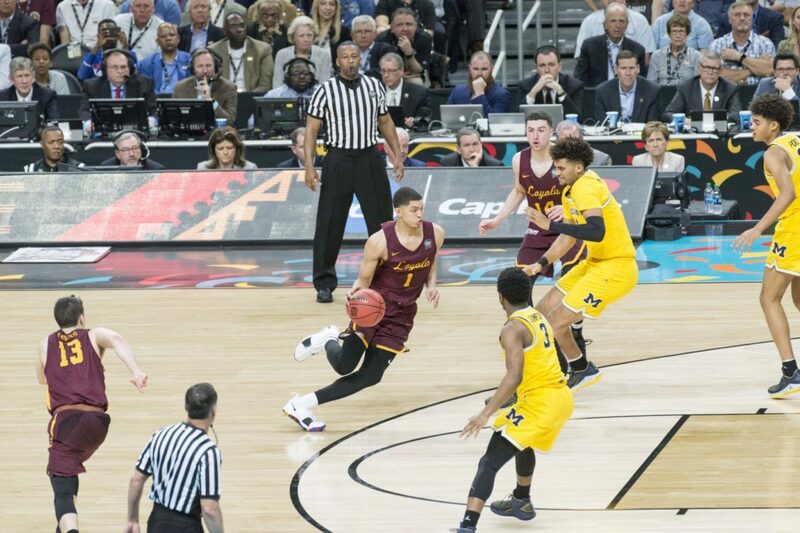 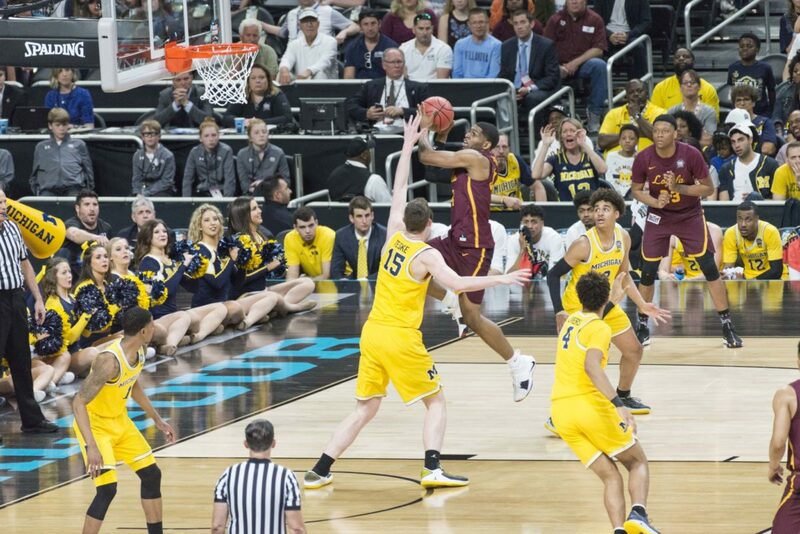 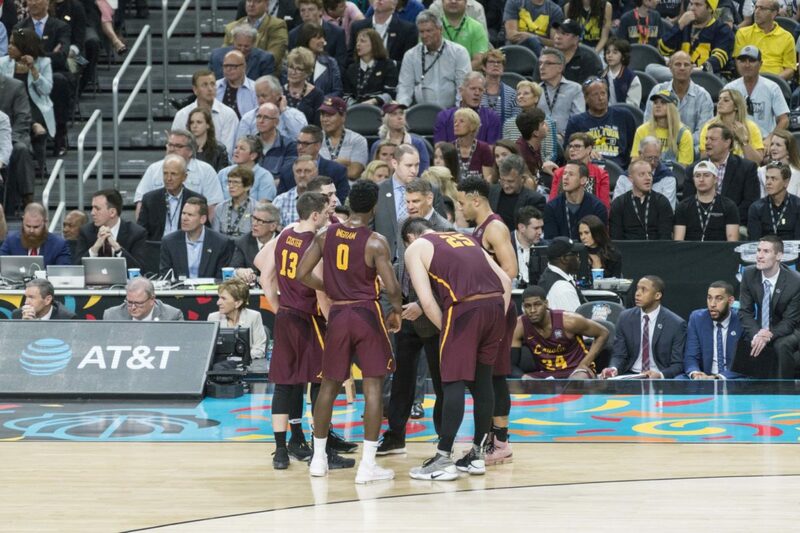 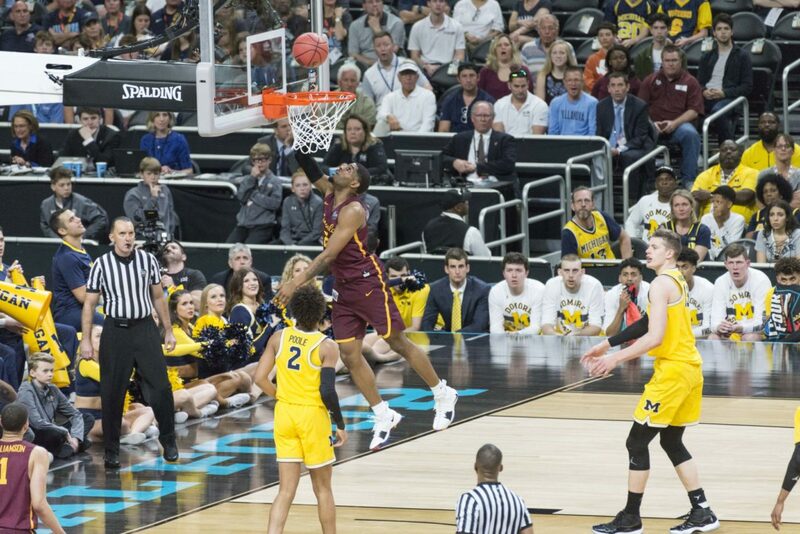 The Loyola Ramblers NCAA Tournament run came to an end with their 69-57 loss against Michigan in the semifinal game. 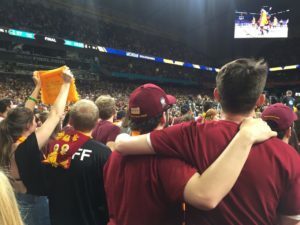 The Ramblers finished their season 32-6. 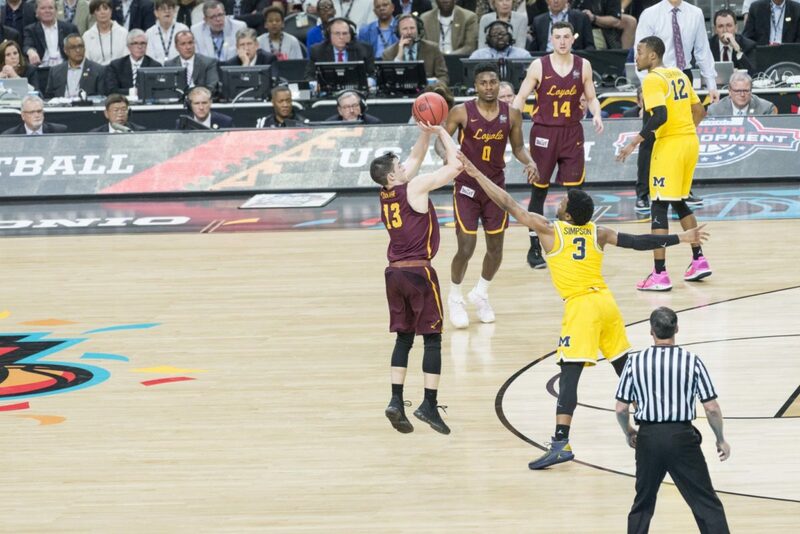 Michigan will play either Kansas or Villanova in the finals on Monday.